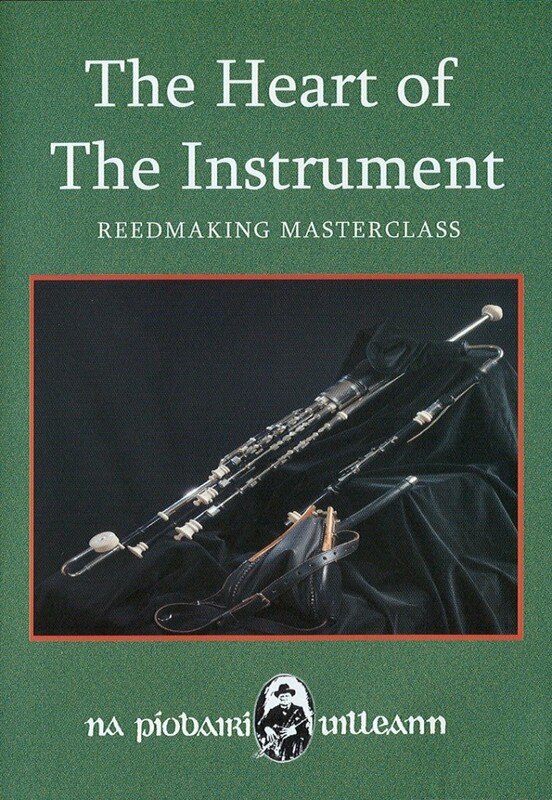 A Double DVD Set Featuring Four of the World’s Finest Reedmakers. 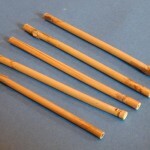 Cillian’s reedmaking skills are based on techniques learnt from Dan O’Dowd and Finbar Furey. 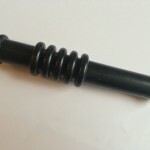 A highly regarded pipemaker, he makes reed for worldwide distribution from his workshop in Dingle, County Kerry. Andreas’ first contact with the piping world was through Matt Kiernan. He learnt his reedmaking skills in Ireland and now manufactures a range of bagpipes from his workshop in Berlin. Benedict is based in Vermont, USA and has a particular interest in researching and recreating the reedmaking methods employed by the master pipemakers of the past. 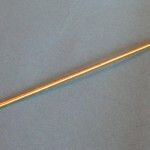 He is the reedmaking specialist in the Koehler-Quinn pipemaking partnership. 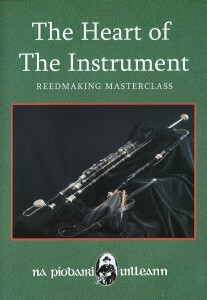 While living in Australia, Geoff’s introduction to reedmaking was through instructions published in an early issue of An Píobaire. 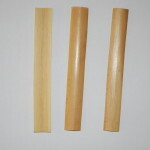 Now based in County Clare, he specializes in making flat pitch sets and has developed his individual reedmaking style through extensive experimentation.